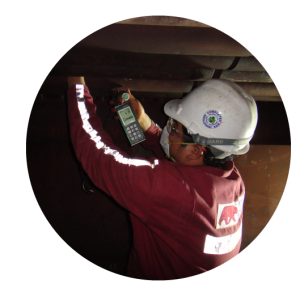 We provide services for the entire boiler life cycle; concept creation, engineering and design, procurement, fabrication, installation, commissioning, maintenance, retrofits and modifications. 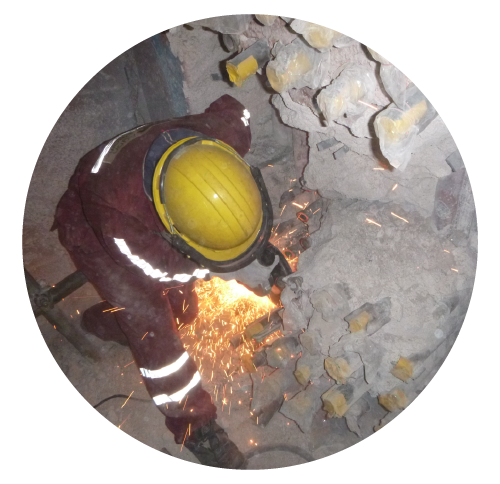 With our experienced experts, we offer technical consultancy services to enhance your project from early stages through concept, engineering and design through implementation and operation. 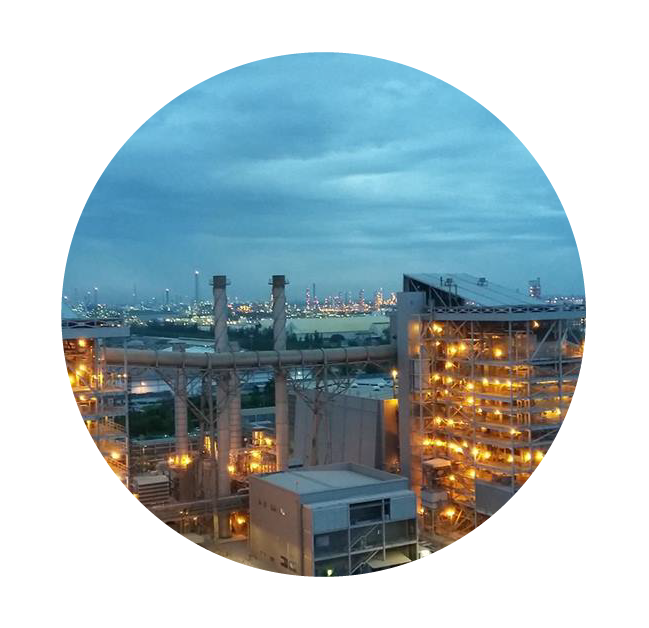 The reliability of power plants is undermined if unscheduled and forced outages occur. 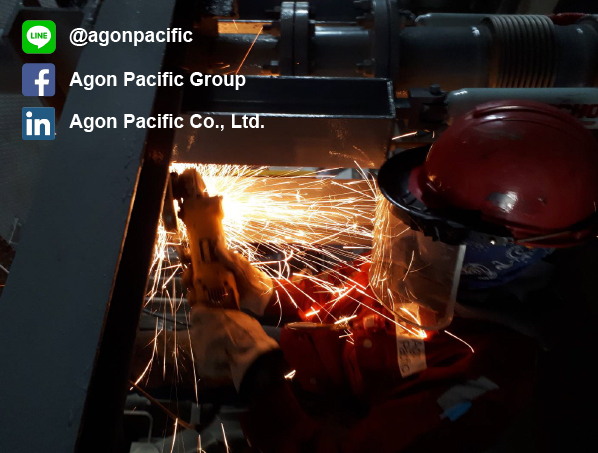 Agon Pacific carries out boiler inspection in order to evaluate the conditions of critical pressure part equipment. 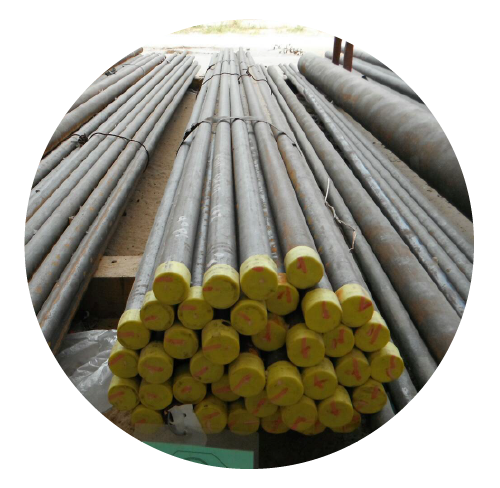 As Certified holder of ASME “S” stamped National Board “R” stamp, our facility can fabricate boiler pressure part for improved performance, or life-extension enhancement to meet our client s requirement. General and planned preventative boiler maintenance is the number one way to avoid costly outages and expensive equipment repairs. 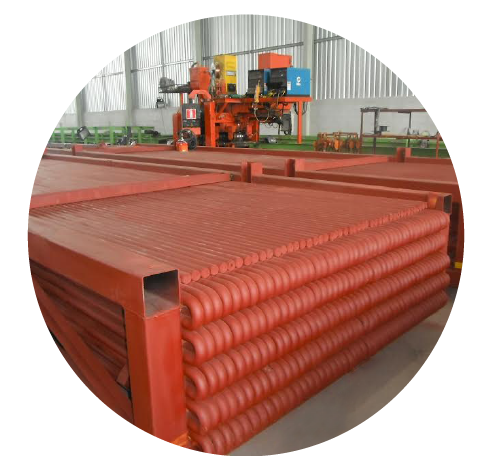 Agon Pacific technical know-how coupled with our excellent sourcing network means that we can supply a wide variety of pipes, tubes and plates to meet or exceed customers’ requirements and preferences. We ensure the quality of work –by implementing rigorous controls through every phase of our services and keeping the quality by following the international standard. 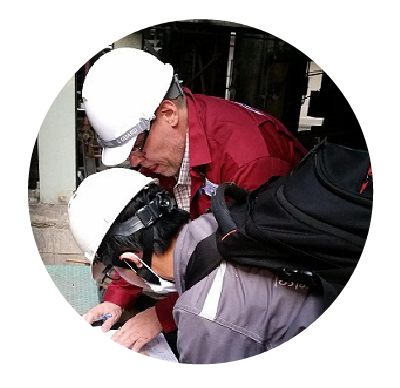 Agon Pacific’s expertise in the areas of engineering process calculations, inspections, maintenance, boiler tuning, trouble shooting and modernization can help increase the reliability of your boilers and power plants. Our workshop furnished with the machinery required to undertake full process of general fabrication like cutting, bending, hole punching/drilling, welding, PT testing, sandblasting and coating application; thus providing a one stop fabrication shop. It has a dedicated Machine Shop to support machining works required in fabrication and equipment maintenance. A great advantage in terms of delivery period over manufactured equipment originating from abroad. Our workshop is supported by a Team of experienced engineers, certified specialists and tradesmen having vast knowledge in the field of Design, Engineering and Fabrication of Boiler Pressure Part, Pressure Vessels, Tanks, Plant Piping, Structural Steel and General Machining works. 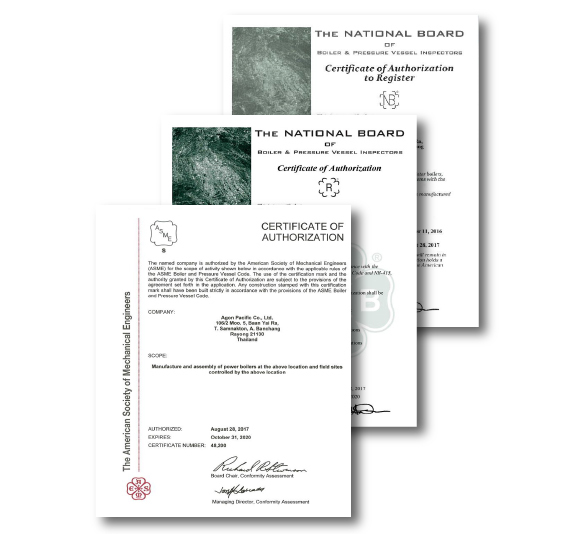 AGON PACIFIC is authorized and certified by the AMERICAN SOCIETY OF MECHANICAL ENGINEERS to apply ASME “S” stamp and NATIONAL BOARD OF BOILER & PRESSURE VESSEL INSPECTION “R” and “NB” stamps for fabrication, as well as shop and field repair work, of pressure vessels, and assembly of power boilers. From the initial project planning to boiler equipment removal and replacement, Agon Pacific works to ensure a quality of products and services that is in compliance with codes such as these. Ensuring the health and safety of our employees, our customers and the public is at the core of AGON PACIFIC. We uphold this in the same way that we ensure the quality of our work – by implementing rigorous controls through every phase of our services. AGON PACIFIC VIETNAM CO., LTD.